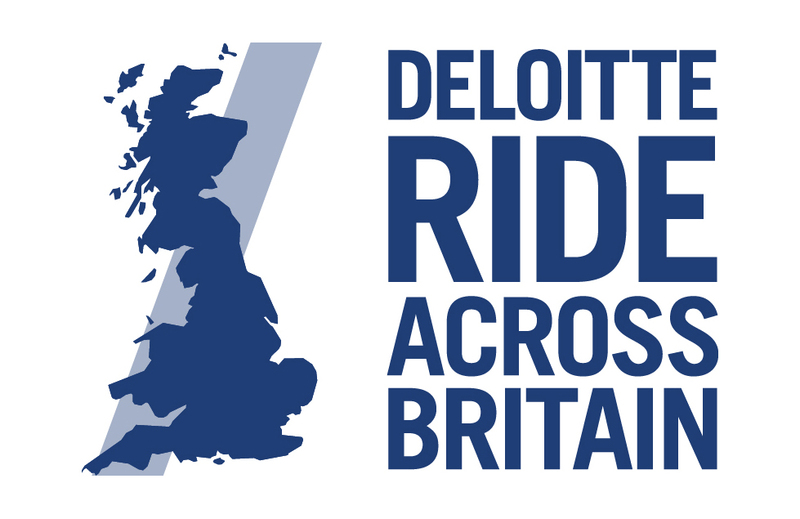 Deloitte RAB Bike Transport - Newbury to LE ONLY. Newbury - Chieveley Services Coach Park, M4 (Jnc 13/A34 Interchange). Drop off: Thursday 5th September 2019 between 10:15 - 11:00. (Rider transfers need to be booked separately). ONE WAY ONLY TO LAND'S END. We will meet you at your chosen drop off point to collect your bike. Your bike will need to be dropped off on Thursday 5th September between 10:15 - 11:00. From there, we will safely transport your bike to Land's End. When you arrive at the Deloitte RAB base camp your bike will be ready and waiting for you. Please note that only the start time will be stated on all information issued to you. Newbury NEWBURY- Chieveley Services M4 (Jnct 13/A34).